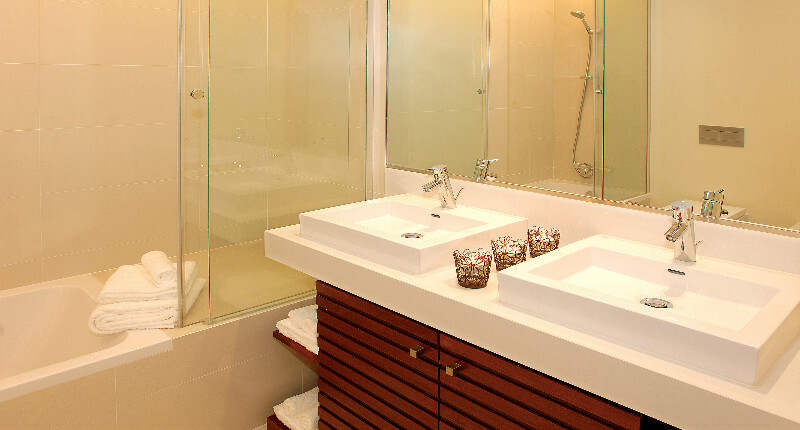 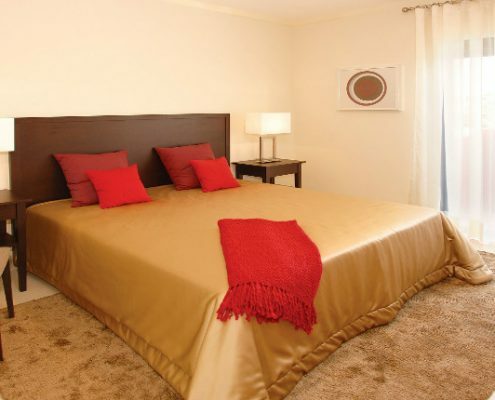 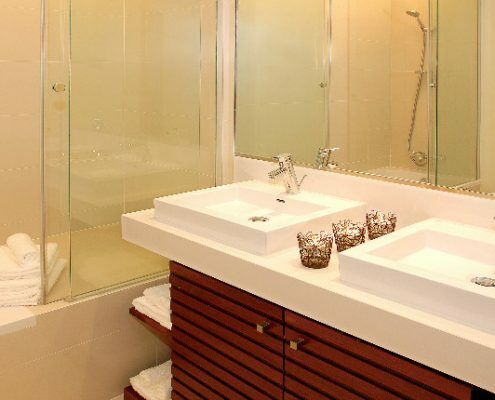 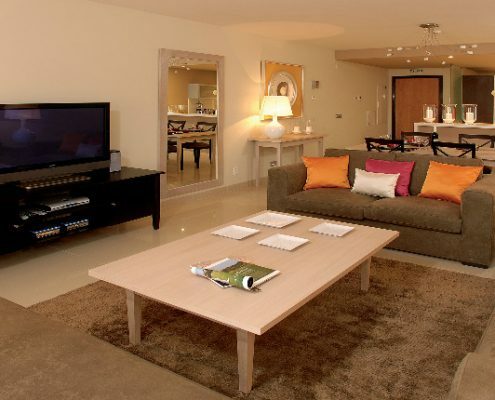 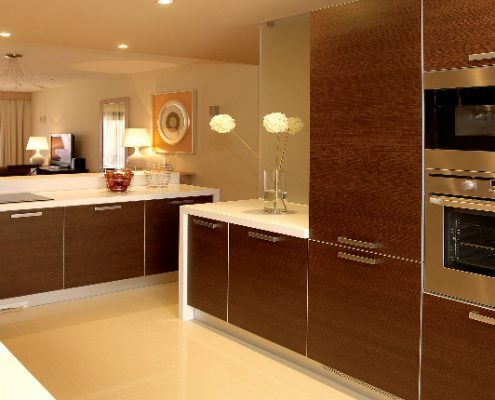 The two bedroom apartments are all located on the ground floor with approximately 108sqm. 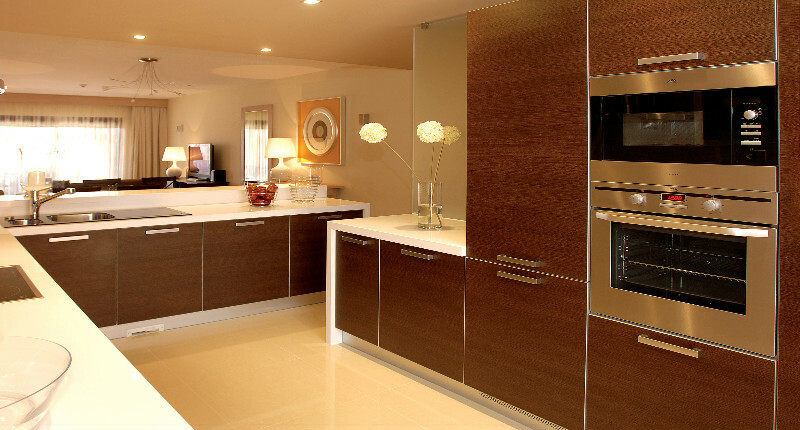 The kitchen is fully equipped with washing machine, dishwasher, fridge/freezer, microwave, oven, electric hob, kettle, toaster, blender and kitchenware. 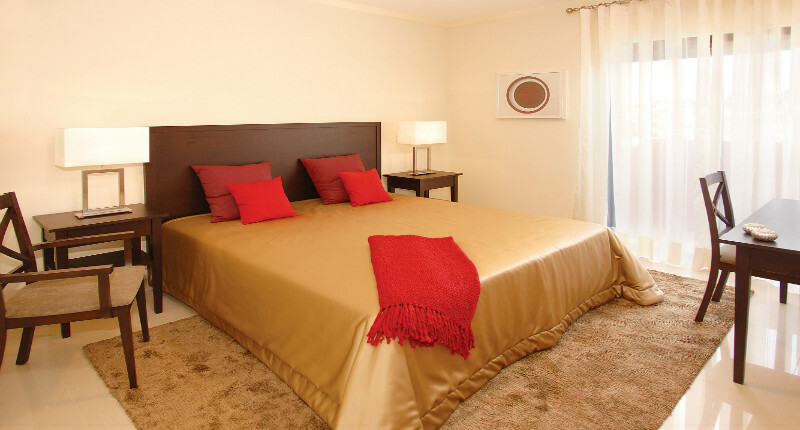 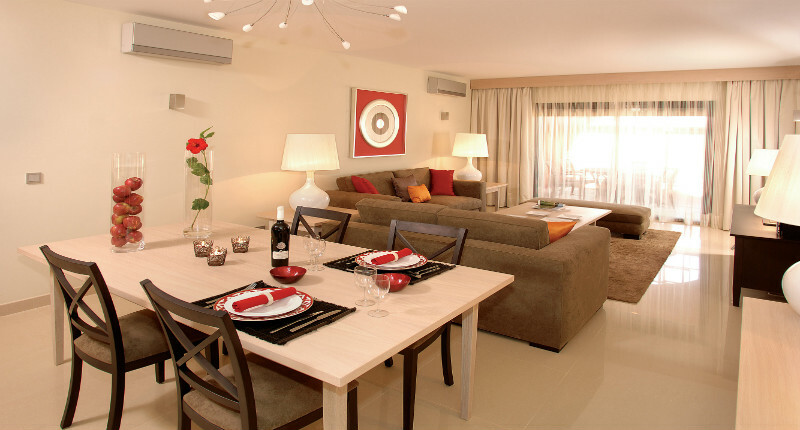 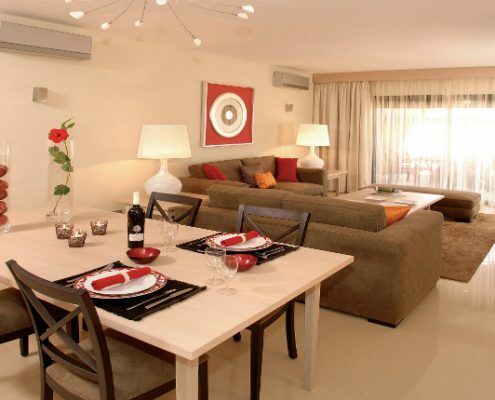 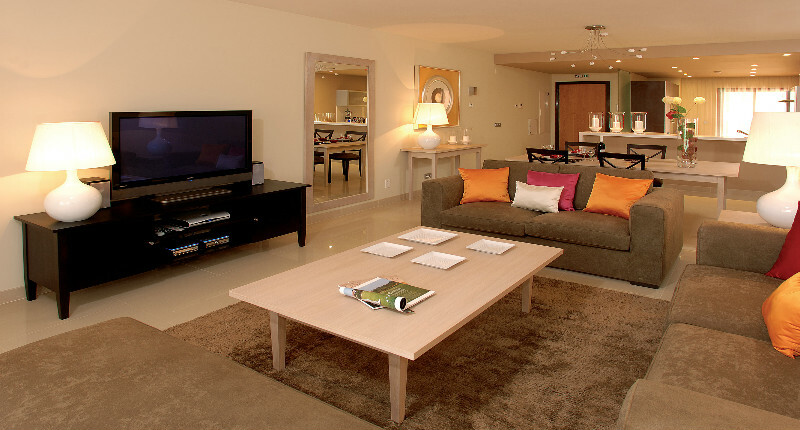 The apartment also has a spacious lounge, dining area, two bedrooms and two bathrooms. 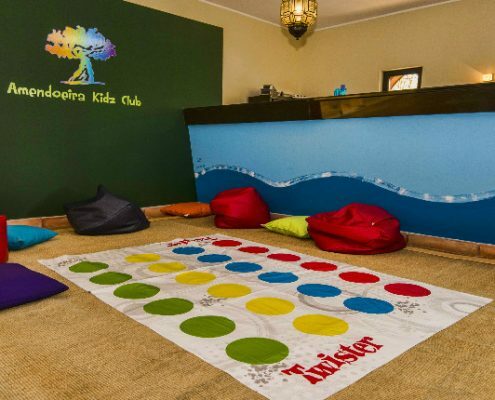 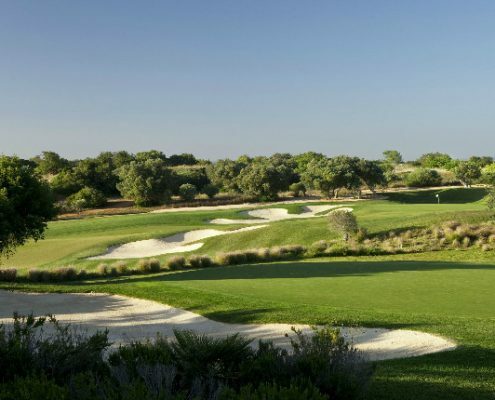 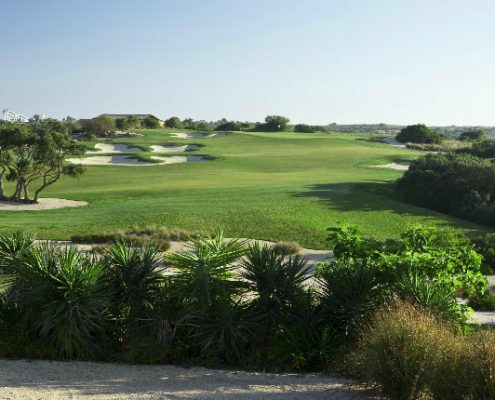 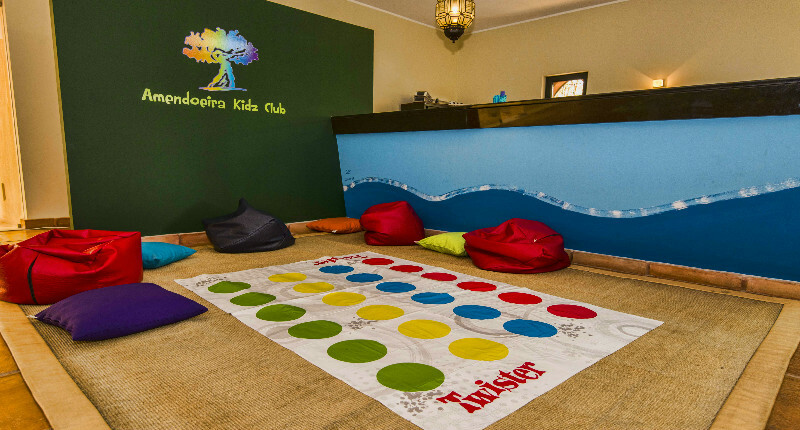 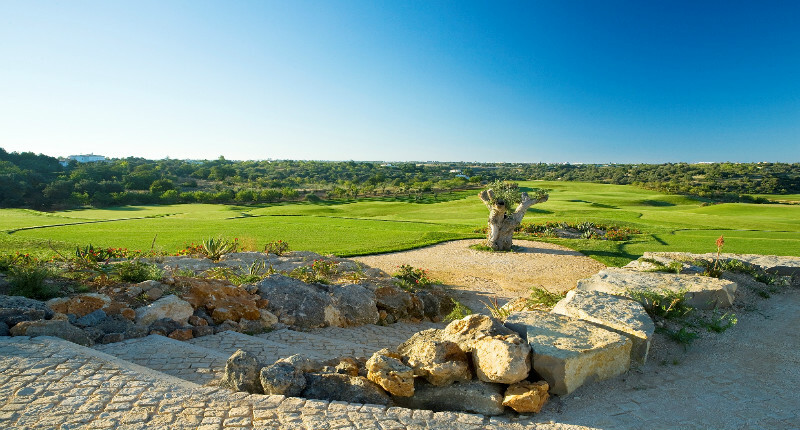 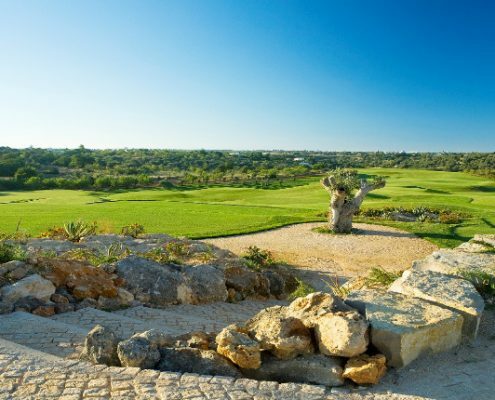 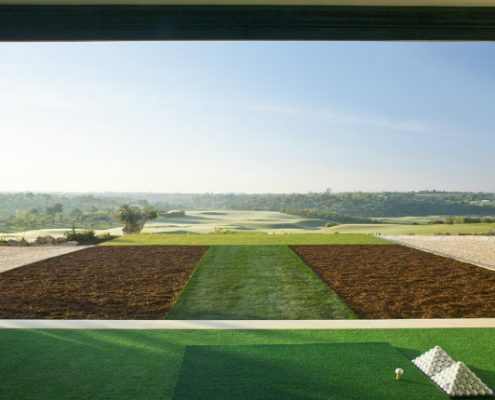 Designed by Christy O’Connor Jnr., this course complements the neighbouring Oceanico Faldo Course and also takes full advantage of being situated in a fertile valley. 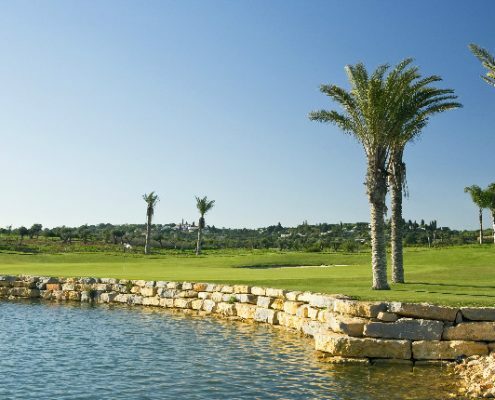 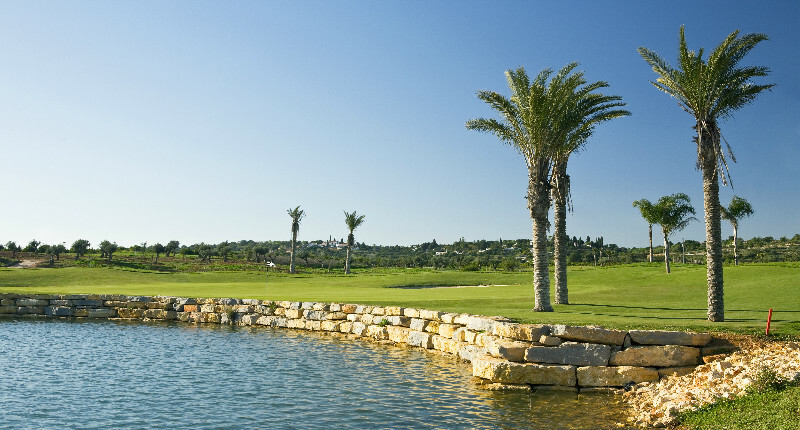 Its various water features, both lakes and watercourses that are spread throughout the entire course, demand accuracy and test from all golfers. 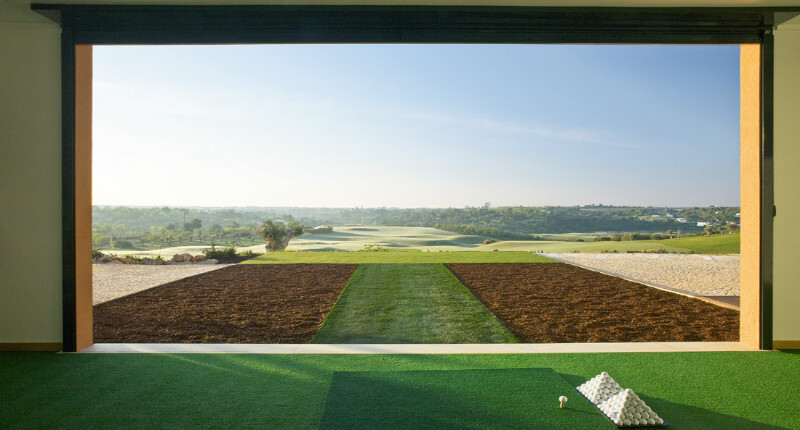 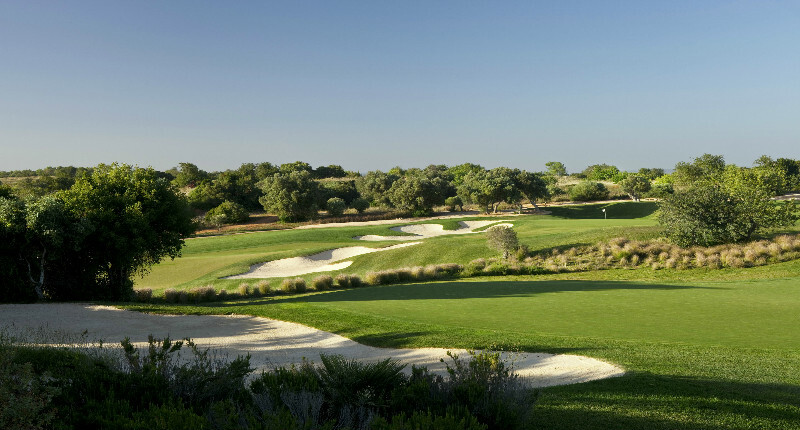 The Oceanico Academy 9 hole, par 3, floodlit courseand the Amendoeira Golf Academy & Fitting Suite offerstate-of-the-art practice facilities. 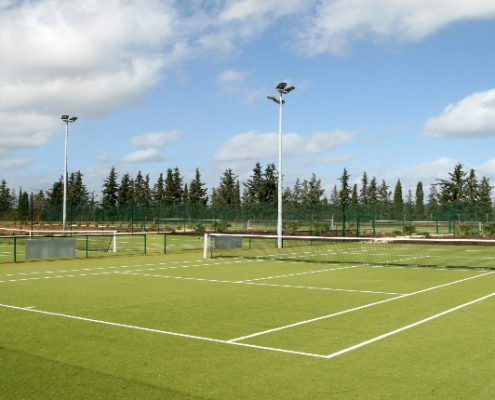 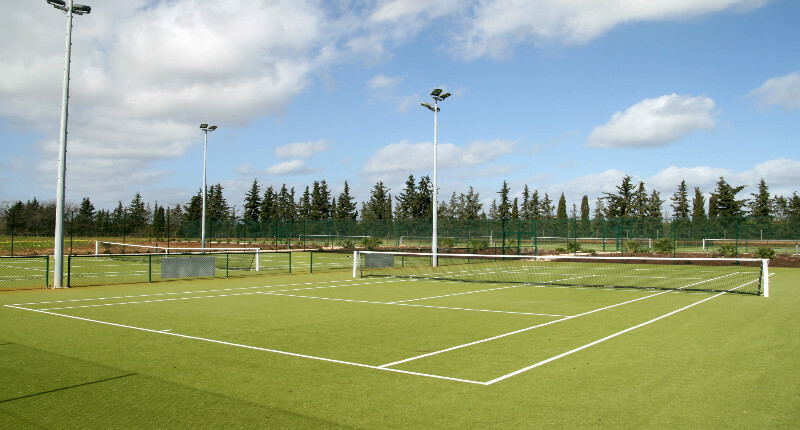 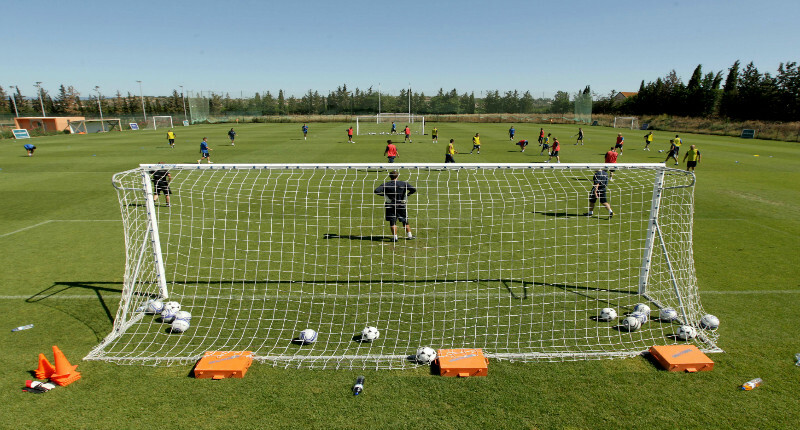 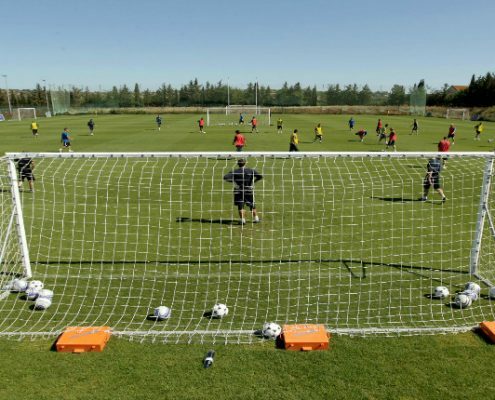 Recreational sports are available at the Amendoeira Sports Club: football, tennis and a gymnasium. 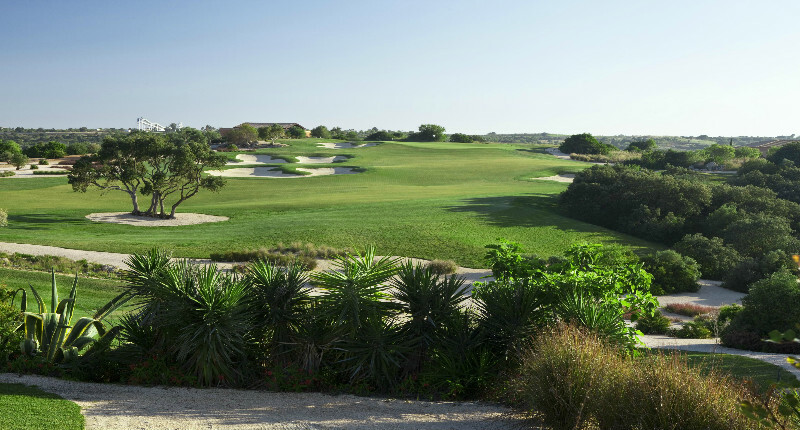 and the 9 hole par 3 Oceânico Academy course.